For those who missed the Intel-GE Care Innovations™ webinar, Monitoring Technology Provides Vital Information To Help Boost Community Service Levels and Occupancy Rates on June 26, 2012, a video recap is now available. 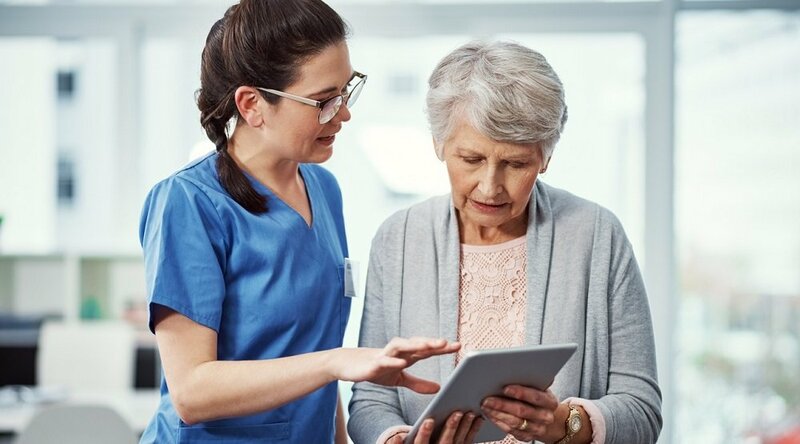 This fast-paced webinar provides expert advice on how assisted living communities use technology to deliver better care, increase retention, build strong relationships with resident family members, and enhance staff accountability and morale. Elizabeth Newman, Senior Editor for McKnight’s Long Term Care News & Assisted Living joins David Stern, product manager for Care Innovations™ for a lively presentation on trending demographic shifts, legislation, and how passive monitoring technology can help boost care levels and occupancy rates at assisted living communities. Newman’s presentation offers an overview of the hot topics currently gaining attention in the arena of long-term care. These include reimbursement and the future of payments, case load levels, and regulations under consideration on state and federal levels. Newman points out that, as our population ages, a greater number people will choose assisted living and community residential care. The trend lines indicate assisted living residents are growing older and sicker, have some form of dementia, and are likely candidates for a hospital visit. David Stern’s presentation shares his expertise on passive monitoring systems, and how their deployment in assisted living communities is transforming care. Presenting examples from the field, Stern looks at three common scenarios. 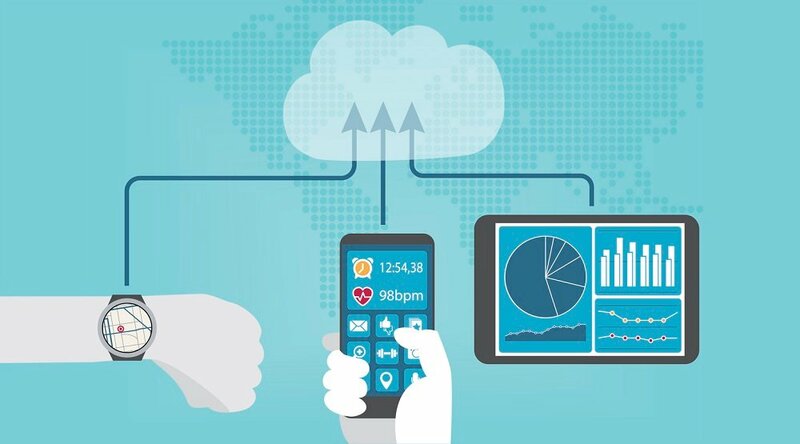 In the first case study, Stern shows how a passive monitoring system, such as Intel-GE Care Innovations™ QuietCare®, could identify a change in activity patterns that might indicate the onset of an illness. Stern was quick to point out that monitoring systems don’t diagnose. But they can provide timely, accurate information that supports clinical judgment. The second example Stern presents highlights the ability of passive monitoring systems to help staff more quickly detect falls and take action. In this particular instance, a nurse received an alert of a prolonged bathroom visit. A quick check revealed that the resident was unconscious on the bathroom floor, bleeding profusely from a scalp wound. Without that alert, the resident would not have been checked on until a scheduled visit 3.5 hours later. Finally, Stern showcases how data from passive monitoring systems build better relationships between community directors and residents’ families. By scheduling a weekly call with a resident’s family, community directors can use the objective information recorded by Care Innovations™ QuietCare® to provide insight into a resident’s status. Not only does this build trust and accountability, Stern said, data-driven conversations can make a persuasive case whenever additional levels of care are required. Several polls conducted during the webinar provided additional insight into the concerns of the attendees. 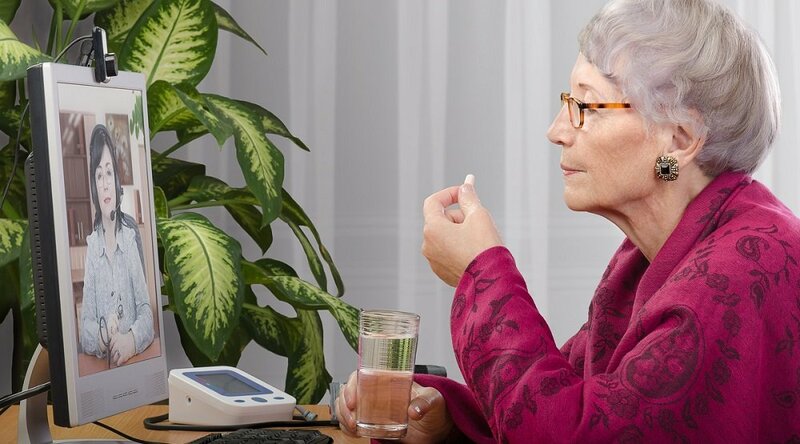 When asked, “What type of monitoring technology is of interest to your community?” the top answers included wandering, falls, and medication management. A poll conducted at the end of the webinar revealed the biggest hurdles for assisted living communities trying to adopt of new technology are budget availability, technical integration, and staff training. In his conclusion, Stern emphasizes his belief that passive monitoring systems can empower caregivers to detect problems earlier, lower staff turnover, achieve higher occupancy rates, and increase revenue. He backed up those assertions with hard data from Care Innovations. Following installation of QuietCare® in one study, a facility reported an increase in net revenue, a 29% increase in service levels, 59% fewer falls, and a 60% increase in length of stay. To view a video recap of the Care Innovations webinar: Monitoring Technology Provides Vital Information To Help Boost Community Service Levels and Occupancy Rates. Copyright © 2012 Intel-GE Care Innovations LLC. All rights reserved. Care Innovations, the Care Innovations logo, and the Caring Icon logo are trademarks of Intel-GE Care Innovations LLC. QuietCare is a registered trademark of Intel-GE Care Innovations LLC. Intel and the Intel corporate logo are trademarks of Intel Corporation in the United States and/or other countries, used under license. GE and the GE Monogram are trademarks of General Electric Company in the United States and/or other countries, used under license. *All other third-party trademarks are the properties of their respective owners. Studies were commissioned by GE Healthcare. 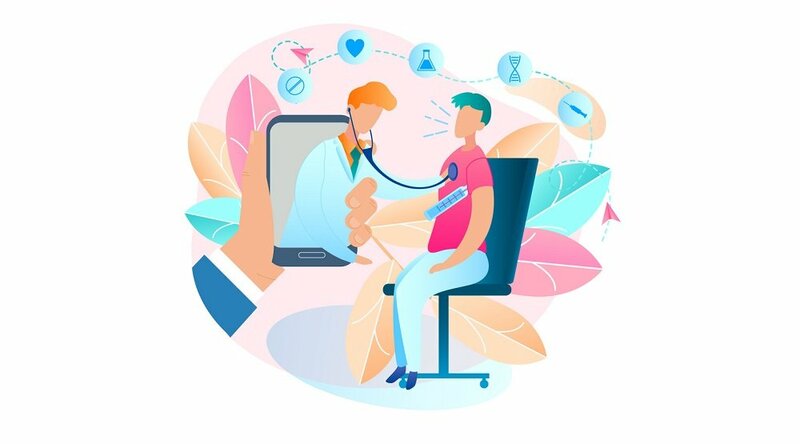 What Are the Factors Driving Telehealth Growth in 2019? Watch quick, educational videos on a range of topics relating to Remote Patient Management! Copyright © 2019 Care Innovations, LLC. All rights reserved.